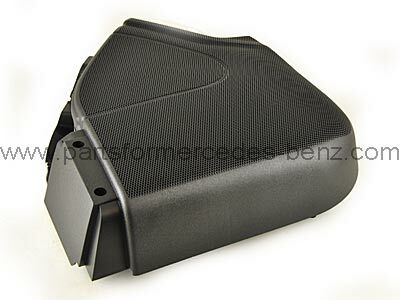 To Fit: Mercedes C Class 2001-2009. Coupe Models only. Genuine Mercedes replacement for the speaker Grille that often gets broken by passengers with clumsy feet!. Item is black in colour.